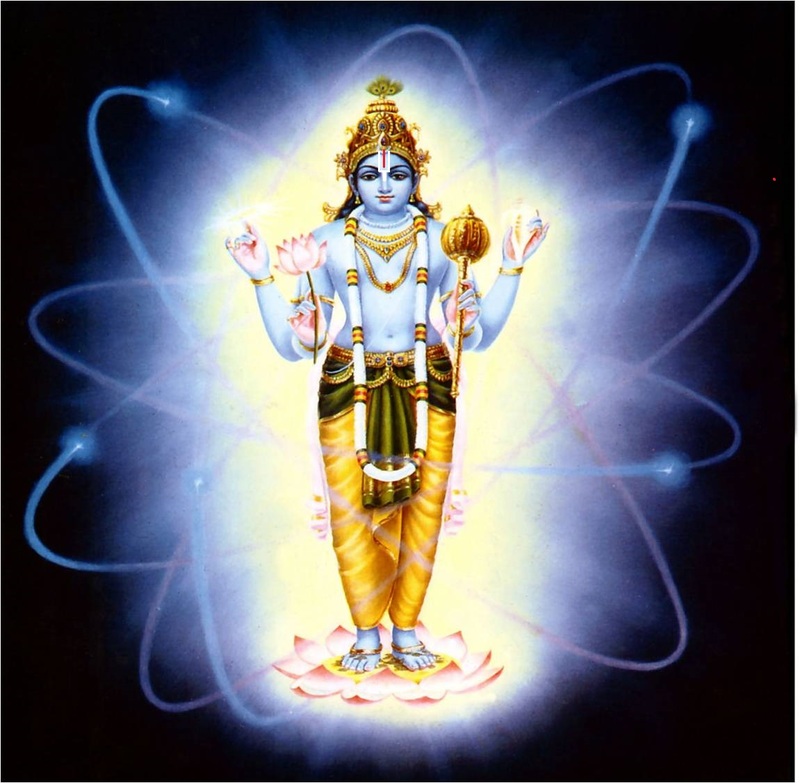 BHAKTI or God-love with its requirements was treated (in Lecture IX). In order to engender such loving devotion, and nourish it, this Lecture undertakes to expatiate on the subject of the infinity of infinite Glories of Bhagavān such as unrivaled Sovereignty (or inviolable Power=aiśvarya), and the governance of the Kosmos vesting in Him as its Soul, —the Kosmos constituting His body. This entry was posted in Chapter 10, Simple on March 10, 2017 by Śrīvēnkatēśa Rāmānujaḍāsan.